The latest hype surrounding Sony’s PS4 console is that an updated version will be announced soon. 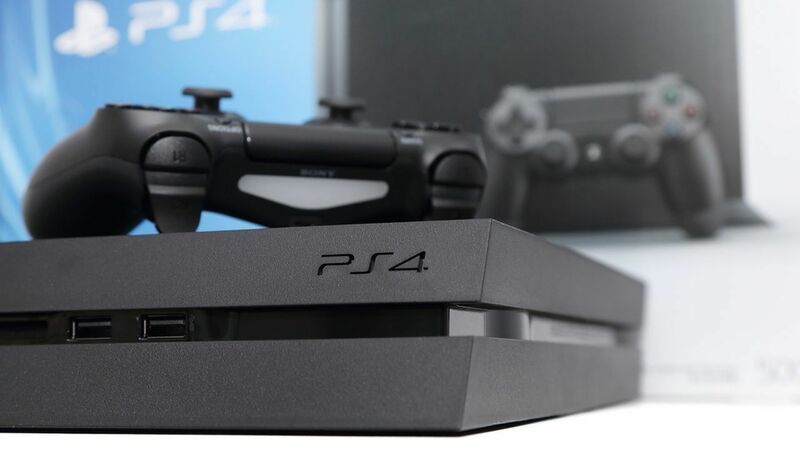 Also labelled the PS4K and PS4.5, the rumours and discussion has being greeted with be positivity and negativity. In the past, of course, with previous console releases, Sony would update a console with a Slim edition, often multiple times through the console’s lifespan. Take the PS2 Slim and PS3 Slim editions as examples, yet this possible PS4 console upgrade is set to go far beyond just a slimming down. It’s important to realise that technology is striding on at a pace not seem back in the days of the PlayStation 2 and PlayStation 3. Perhaps it’s this reason which is making console manufactures think hard about how they approach this issue. After all, you can’t have an updated PS4 releasing every year, it wouldn’t make sense and consumers wouldn’t be able to keep up. This is where the great argument lies, Sony could ultimately alienate current owners by making a brass decision, but this would depend on multiple factors. As Nintendo work on project NX, things are hotting up for console manufactures. The PS4 Neo could potentially offer advanced hardware, be a little slimmer and more. If this does happen, does this mean that a PS5 won’t happen? Absolutely not. The idea that Sony would continuously upgrade the PS4 isn’t just a daft idea, but it can’t happen when you consider how cloud gaming will continue to develop over the next 10 years. If all of the rumours and reports are true, and let’s face it, they might all be wrong – totally wrong, then an announcement at this year’s E3 makes perfect sense. It could just be that Sony are working on an updated PS4, but not on the scale that these reports suggest, maybe like Chinese whispers, things have been taken out of context. One big question on the table has been weather this new console would entertain exclusive game releases. According to reports, this will not be the case, meaning everything will be kept even across the board for PS4 owners – good news for current owners of the base models. However, this isn’t to say that a PS4 Neo wouldn’t run games better and at a higher resolution, such as 4K. This is when the consideration between Sony’s upcoming PS VR become a possible highlight for an updated PS4 console gaming system. Many fans seem to like the idea that once you’ve purchased the PS4 you get new and exciting features further down the line, but without the need to go out and buy yet another ‘updated ps4’. And this is totally reasonable for consumers to want this. When the technology is quite outdated, then is the time for a brand new console to move in on the red carpet, namely the PlayStation 5. How do you feel about the concept of an updated PS4 console? Get the discussion going in the comments below.